This article is 95 days old. The Town of LaSalle is looking to prepare a Vollmer Culture and Recreation Complex Strategic Master Plan to plan for the next ten years of the complex. The community is invited to take part in a discussion about the parkland, sports fields, recreation facilities, programming and services offered at the Vollmer Complex to identify the future priorities and direction. 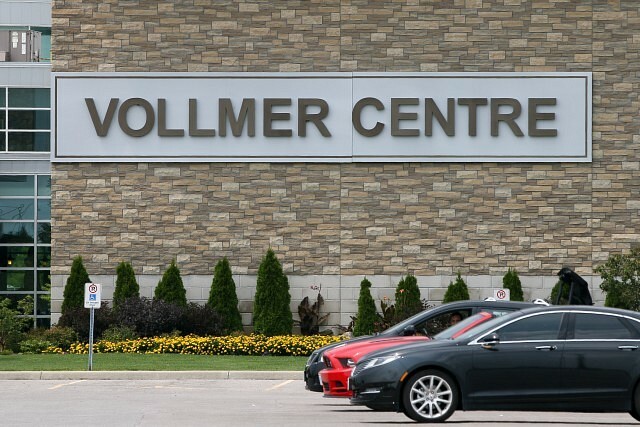 The Vollmer Complex hosts thousands of visitors and users annually who participate in aquatics, hockey, soccer, skating, baseball, fitness and more. Many of our sports organizations invite teams from out-of-town to experience our unique facility. “Bringing sport tourism to our community is great for our economic development and helps us expose all of the attractive elements of our facilities,” said Julie Columbus, Director of Culture and Recreation. A comprehensive Strategic Master Plan will allow the Town’s Culture and Recreation and Public Works departments to strategically guide and manage the direction of recreation services, leisure programming, events, cultural opportunities and development of current and possible future facilities and amenities over the next 10 years. Community consultation is a key piece to this process and will assist in the success of the Strategic Master Plan. We encourage you to participate. Public consultation takes place on Tuesday, January 29th, 2019 from 6pm to 8pm in the Vollmer Complex, Multi Purpose Room.